The estimated number of IoT devices set to be in use worldwide is due to explode depending on the source over the next couple of years. According to Gartner, the figure is as much as 20.4 bn devices by 2020 with consumer devices representing 63% of this figure. Many of these will be low-cost devices rushed out by manufacturers to jump on this opportunity. However, low-cost isn't always a positive especially if little thought has been given to the long-term lifecycle and software strategy of the product. 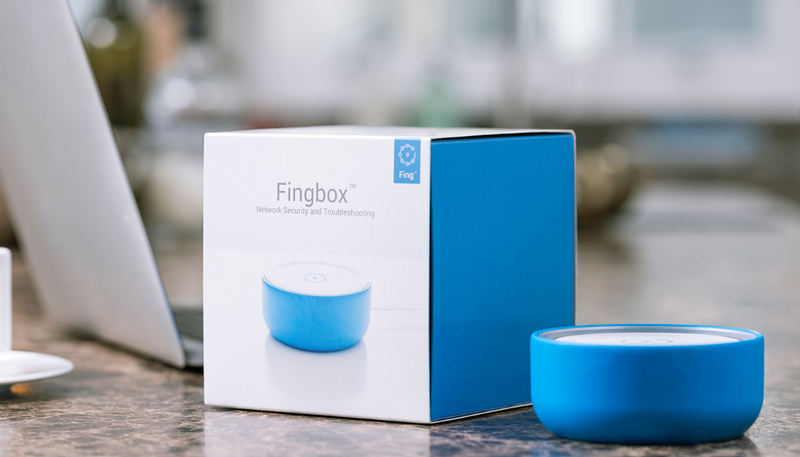 Fing, a company known for its network security app, considered these factors and more when developing their consumer-facing security toolkit hardware, Fingbox. One of Fing's main priorities from the outset was to be able to future-proof their device so that their customers could benefit from the latest features and have seamless security patches. Fing also wanted to ensure they could build a sustainable business that wasn't reliant on shipping new hardware and opened up a new revenue stream throughout its lifecycle. To address all these requirements, Fing adopted Ubuntu Core, snaps and Canonical's IoT app store to facilitate their product. Using Ubuntu Core and snaps enabled Fing to bring their device to market in less than a year while saving 4 man months of development time, or the equivalent of €100k. Due to the use of snaps, Fingbox can update their 30,000 devices in consumer homes within a matter of hours if needed in case of an urgent security patch. Adopting Canonical's IoT app store enables Fing to control and release new features out to their consumer base proving their customers with new functionality on an ongoing basis.